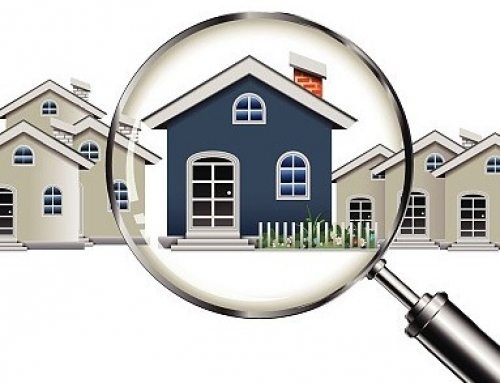 Home Inspector | Minimum Property Standards… What and Why. Home Inspector | You may have heard of the Federal Home Administration and their list of minimum property standards, but what exactly are these standards? Why do they have them, and what do they cover? Why – Minimum Property Standards assure a buyer that they are purchasing a home that does not have obvious or hidden damage that may make it unsafe or expensive to fix later. It also protects the lender from losing their money in the event of a foreclosure by the inability to sell for what was lent. These standards protect all involved, and should be taken seriously by hiring a competent and certified home inspector early on in the process of home purchase. What – Breaking it down to the basics, the minimum property standards require that the home be safe, secure, and sound. Safe assures that home protects health and safety of those who live there. Secure is in regards to the property’s security as explained above, protects both buyer and lender from financial risk. Sound meaning the property should not have physical deficiencies that affect the home’s integrity. No frayed or exposed wires in electrical boxes. Functional heat in all habitable rooms. Water heaters must me local building codes. Roof must keep moisture out and be expected to last at least 3 years. 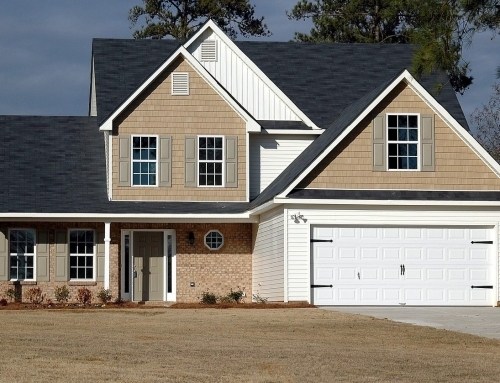 Roofing that is deemed unsatisfactory, but already contains 3 layers, must be replaced. Asbestos inspection by an asbestos professional if found within home. 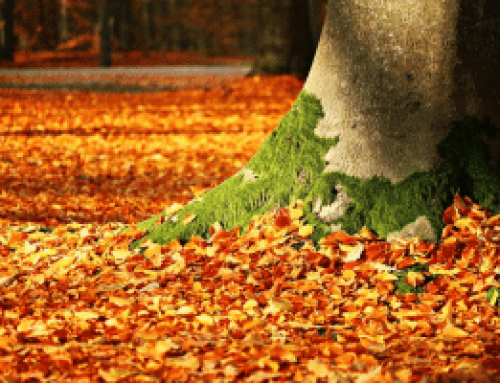 Structural items including defective construction, wood destroying organism damage, decay, leaks, continuing settlement, and excessive damp conditions. All must be repaired prior to sale. All homes must have a sink, toilet, and shower. Home Inspector | How can Beryl Engineering help you be sure a property meets minimum property standards? 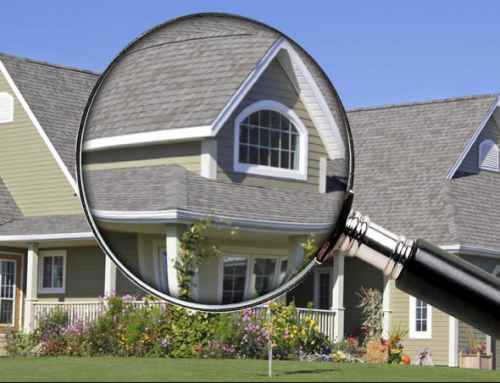 Their certified home inspector have been assuring properties meet minimum property standards for over 15 years. Call today to have an inspection in the Tampa Bay area.